Turkish food, that delicious fusion of all the best in Asian cuisine, is all the hype nowadays (judging by the number of Turkish eateries popping up everywhere), so on your next trip to Turkey, try out these tips concerning what to eat and where to eat, to get that special genuine Turkish cuisine feeling. Kebab is awfully popular everywhere in the world, and in certain countries (or example in Eastern Europe), it is considered a typical cheap and filling student food. 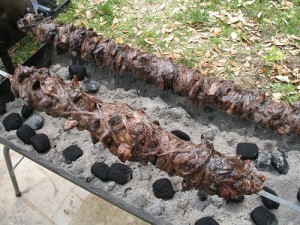 Of course, the kebab you can get in those parts is almost nothing alike with the genuine stuff. There are lots of varieties of kebab in Turkey, and shish kebab and donner kebab are only the ones that are the most famous in the western world. 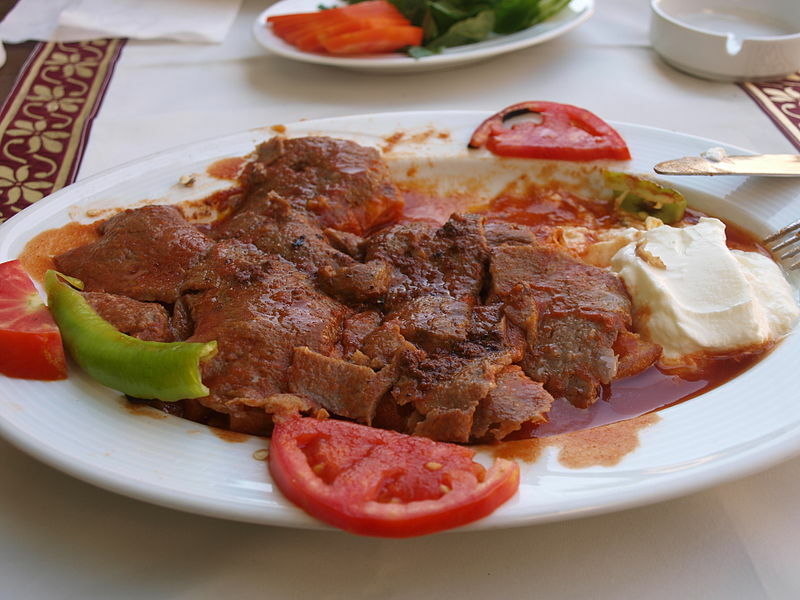 Iskender kebab is one of the most delicious types of kebab, and it’s best to eat it in Bursa, its birth place, maybe at the same restaurant where it was invented, Kebapç? ?skender. 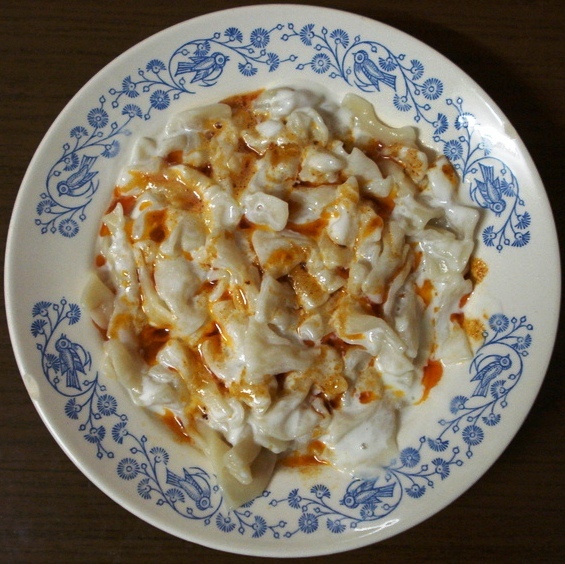 The Turkish also have pasta on their national menu, and Manti is the best and most famous example of Turkish pasta. Manti are dumplings which are not essentially different from the Chinese baozhi dumplings, and they are filled with spiced meat. They are served with a topping of yogurt, garlic and red pepper, but dried mint or ground sumac is often added. So next time you’re in Istanbul, don’t stop at kebab, taste a plate of manti as well! Ke?kek is a dish made with meat and barley or wheat, which is popular in many Central Asian countries. In Anatolia, ke?kek is a celebratory dish, and it is eaten on the morning of a wedding. Obviously, you won’t have to wait until you’re invited to a wedding to taste it, you can most likely find it in restaurants, although the best ke?kek is definitely the home-made one. Kisit is a very popular side-dish which can be eaten with meat, vegetables or even on its own. 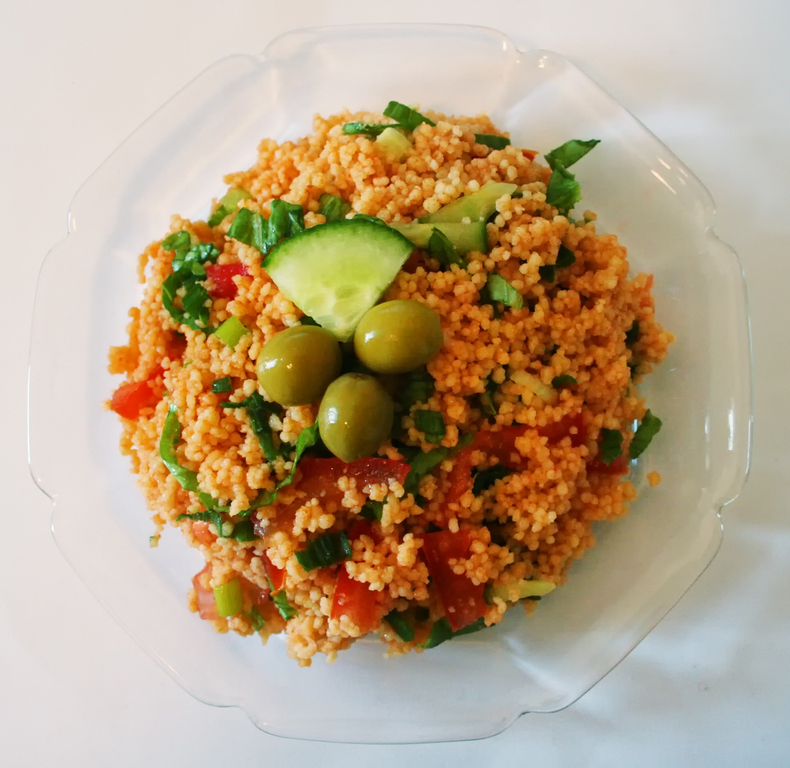 It contains bulgur (a type of cereal meal), parsley, and tomato paste, garlic, sour pomegranate juice, lettuce leaves, cucumber and many spices. 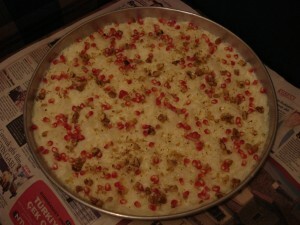 It is also the Turkish version of the casserole or pie you give to new neighbours to welcome them. In Istanbul, there are plenty of great places where you can eat kisir, and as you distance yoursel rom the capital, you’ll discover more and more versions of this dish. Kokoretsi might sound rather unsavoury at first. It consists of lamb intestines such as sweetbreads, lungs, hearts, kidneys, roasted on a spitfire, and seasoned with lemon, olive oil, oregano, salt, and pepper. It is often served as a street food on top of a flatbread, along with peppers and cucumbers. Despite its affordability, well prepared kokoretsi is absolutely delicious, and you’ll eat a tasty regional meal without having to empty your pocket in a fancy restaurant. Turkey is famous for its delicious desserts, and this is only one example. Güllaç is a typical Ramadan dessert, and it contains only pastry sheets, rosewater, wallnuts soaked in milk and pommegranate seeds. It might not sound like much, but it is absolutely delicious. It is probably the predecessor of the baclava, although there are many differences between the two treats.